Ludo "Mensch ärgere dich nicht"
Home > Shop > Board Games > Ludo "Mensch ärgere dich nicht"
Ludo - "Mensch ärgere dich nicht"
Ludo "Mensch ärgere dich nicht" is a classic game for two, three or four people. A good strategy can bring some advantages during the game. 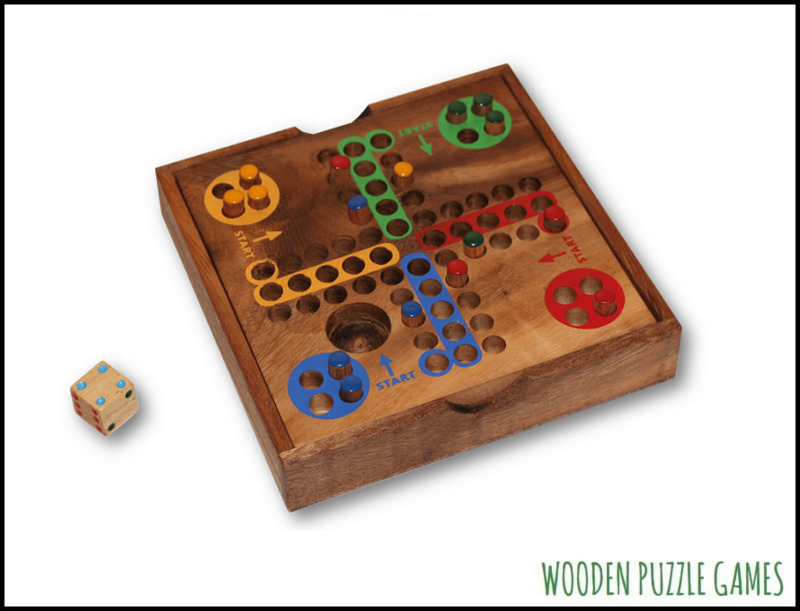 Each player receives four wooden pins that are brought from the starting points to the destination by die roll. Make sure that your opponent does not overtake you! They are then added back to the beginning of the game back. The winner is who first all the pins in the target.